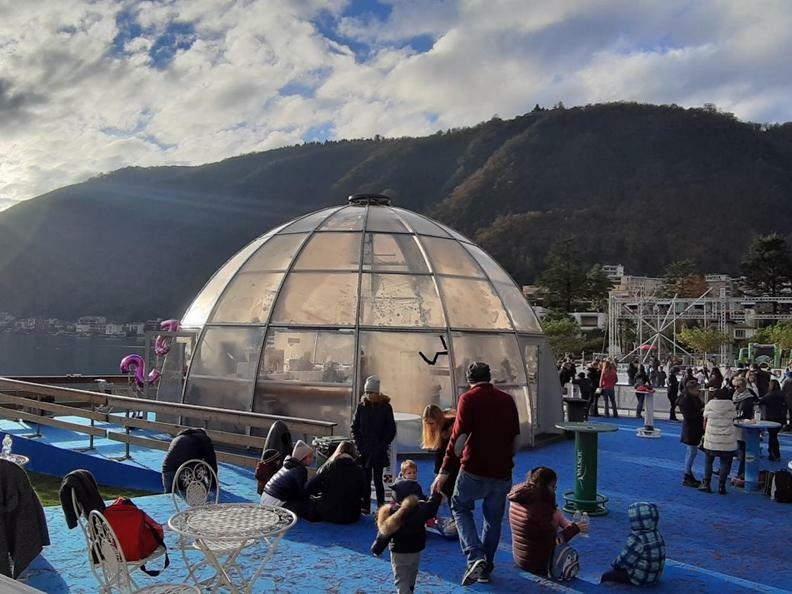 Melide’s Christmas village is back, with its 510-square-foot ice rink, the igloo bar, the heated tent and the Lounge Bar & Restaurant Baja. 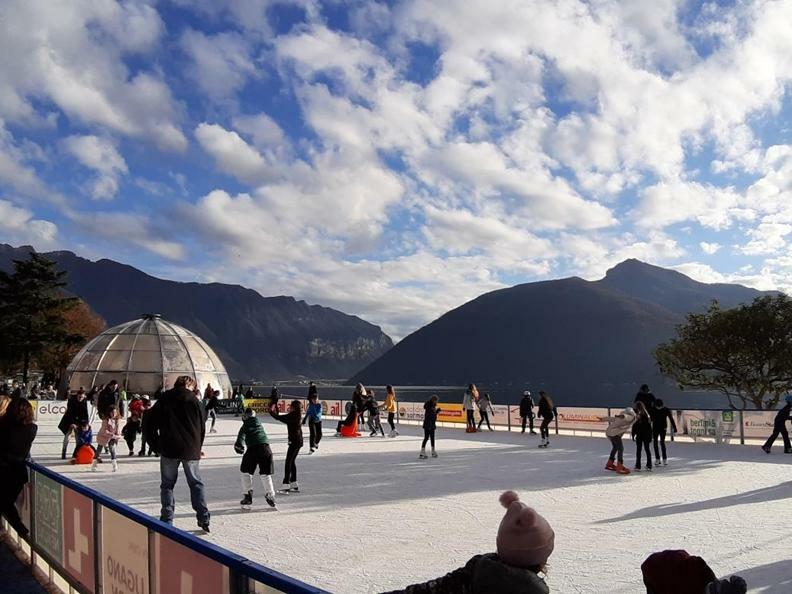 The Christmas village on the shore of the lake, inside the splendid area of the Lido Comunale of Melide. 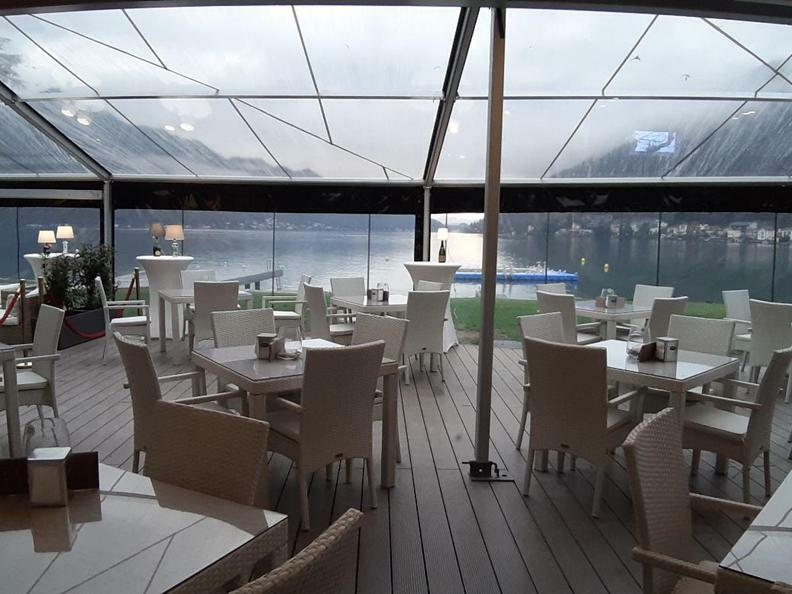 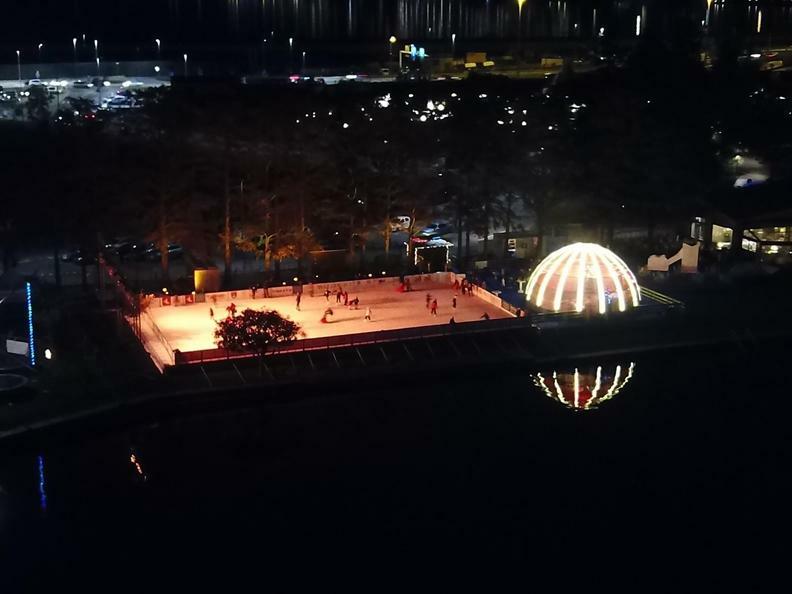 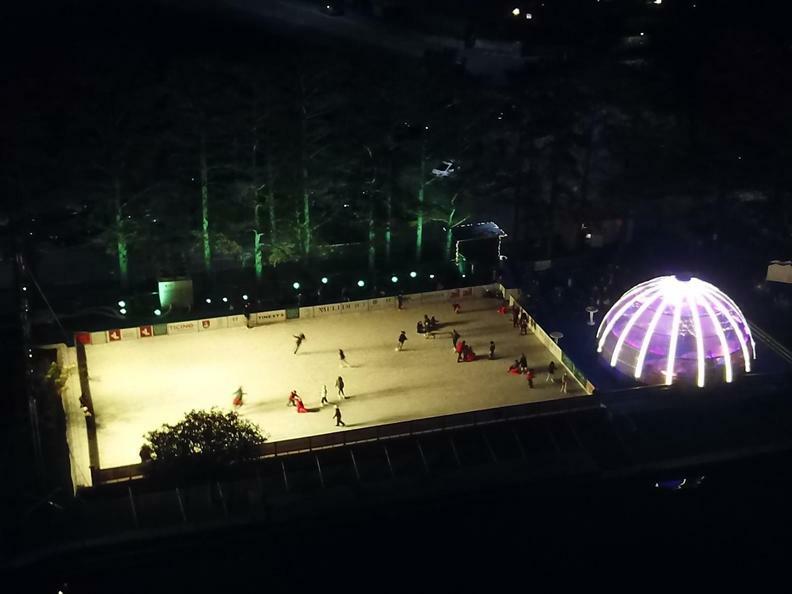 Visitors can skate on the 510 square-foot ice rink benefiting from the most spectacular view of the Ceresio and combining sporting activities with the wide gastronomic offer of the Lounge Bar & Restaurant Baja, with its comfortable and heated veranda overlooking the lake. 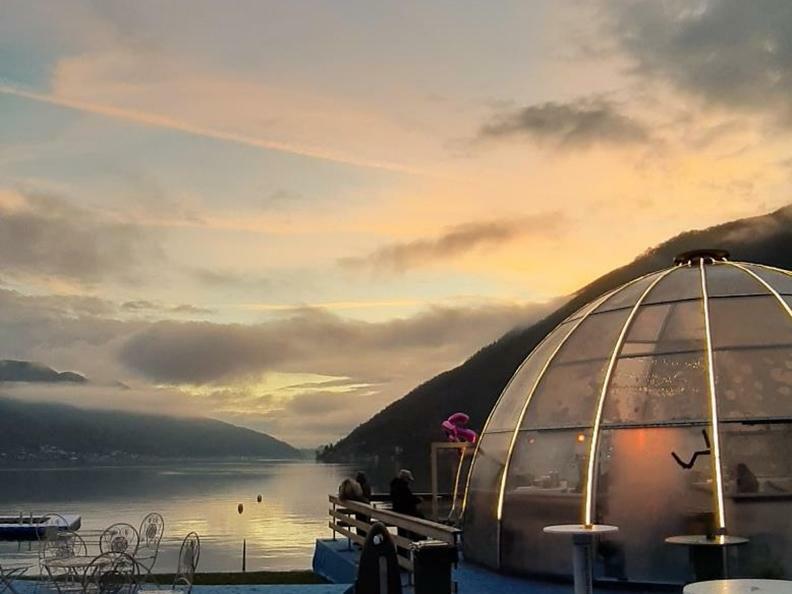 In addition you can stop by at the Igloo bar, with its appreciated offer of drinks and the magical "afterski" atmosphere that has always characterized the Christmas village of MelideICE. 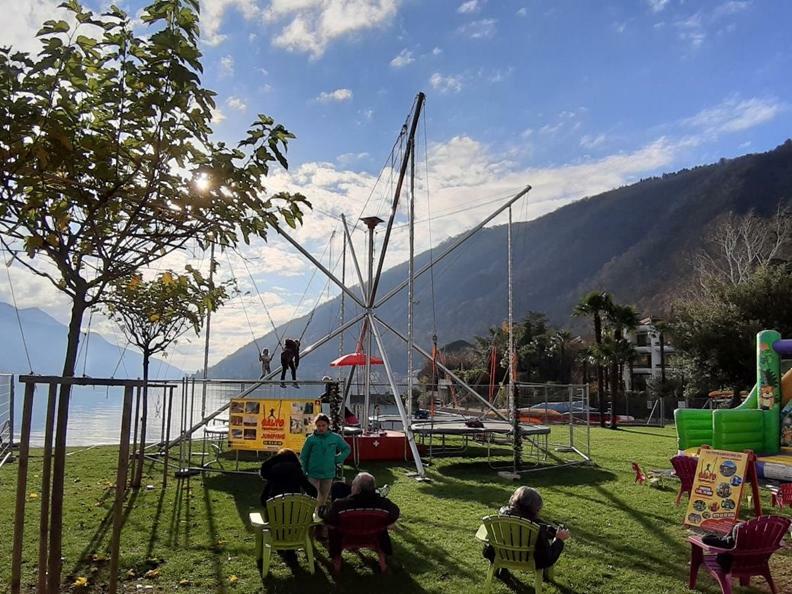 A wide range of entertainment, thanks to a play area with several attractions dedicated to children: trampolines, inflatables and even a mini-golf course with 9 holes! 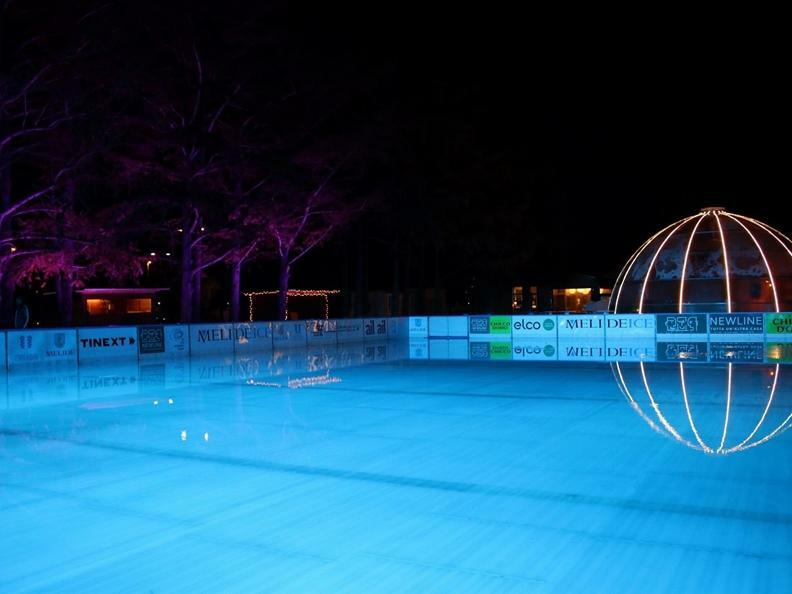 Cherry on top the wide bouquet of events that will warm up (hopefully not too much) the days of the event.